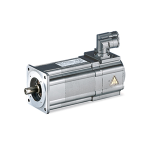 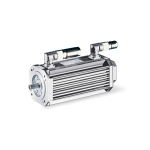 Lenze Servo and Induction Motors are designed to be price competitive and high performance. 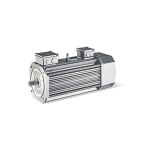 With low inertia and multiple back side options including; encoders, resolvers, brakes, blower and a hand wheel these units are designed for be as flexible as your imagination. 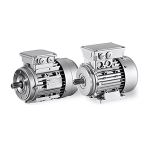 Constant torque available from zero to 120hz and full integration into Lenze gearboxes.